I really like the between Christmas and New Years. I don’t feel the post-celebration blues I hear so often. I like the hubbub of Christmases we have celebrating twice and then I like the quietness of NYE. I’m looking forward to sliders and milkshakes that have become our tradition to ring in the new year! As much as I LOVE LOVE LOVE holiday decor I also like the getting back to usual with the tree down etc. I also switch from Christmas/Santas/etc to Snowmen and lights so it still feels festive. So. much. food. in. December! I hosted Christmas Eve and Mr. J and I made fresh spinach pasta, alfredo, these crockpot meatballs, caesar salad, and chocolate mousse. It was soooo good and the right amount of easy/special foods. 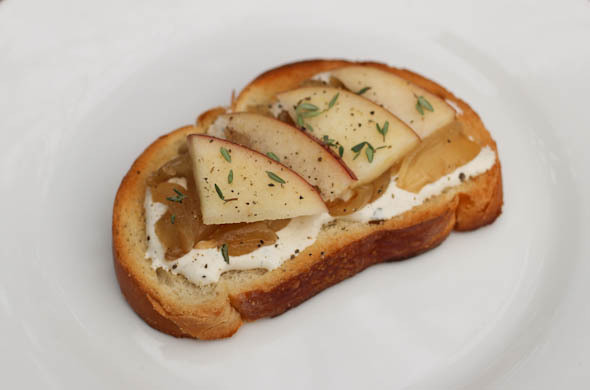 My fav thing this month was an apple, caramelized onion, and boursin crostini. So perfect for a snack, lunch, or cocktail party food. 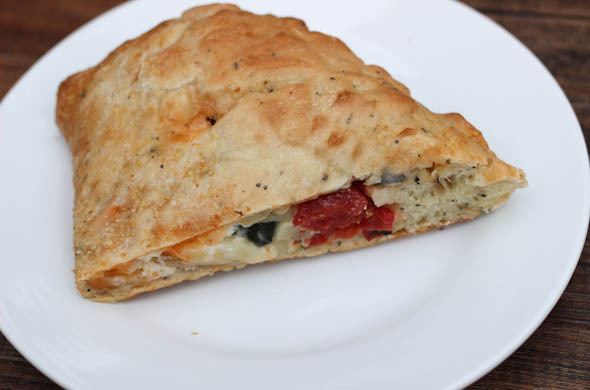 I also really loved this cheesy-veggie calzone with fire roasted tomatoes. January should be tasty! I have a few posts to work on during my break from work that I’m excited to share. I got some new kitchen toys so I’ll be sure to break them in as well! I made a yogurt cake which instilled a touch of confidence for baked goods. Christmas was so magical for him! He was feeling shy to sit with Santa, but he did talk to him and asked for a Construction vest. Santa delivered, also with safety goggles which he barely took off since. He couldn’t believe the cookie crumb mess Santa left on the plate! He was quite well behaved and very happy opening presents. I wasn’t sure if he’d have zero attention span since all the family members showered him with so many gifts! In just a few weeks he’ll be 3! I cannot wait to post his bday celebration! Grocery store re-invention: Ehh. I might just nix this – it never seems to happen! 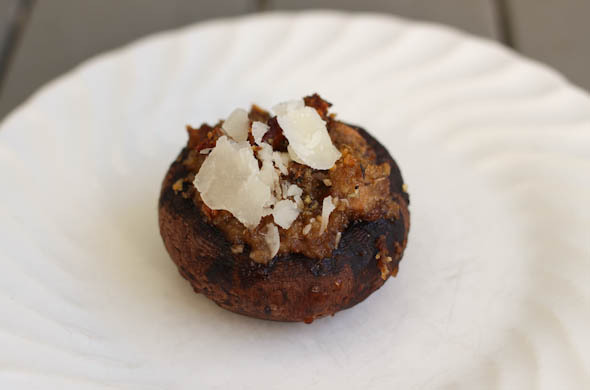 Cook more appetizers/snacks: Bacon & Parmesan Stuffed Mushrooms were from November, and Apple/Boursin/Caramelized Onion Crostini was December! Taking time to blog thoughtfully: I might have added a touch more style this month. What I’m reading: I read The Day the World Came to Town, so uplifting! and I read Talking as Fast as I Can which was cute & enjoyable. What I’m watching: I fulfilled my Christmas-movie needs by catching some/part of my favorite ones – Elf, The Holiday, Love Actually, Miracle on 34th Street, Christmas with the Kranks & Christmas Vacation. I didn’t see Home Alone which I was missing. Cocktail or mocktail! Take your pick! I’ll be real and say I tested & photographed this out during the little one’s naptime so I went mocktail so I could be productive for the afternoon but later the champagne version was delicious! 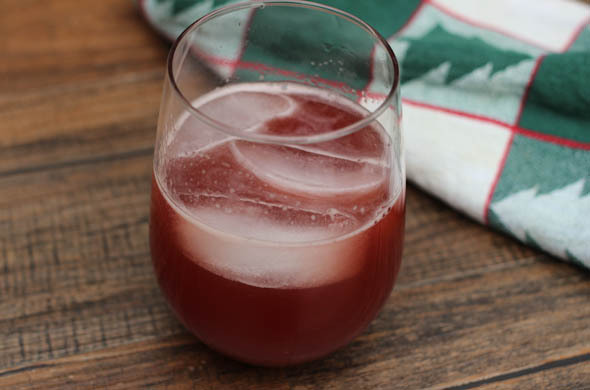 Add pomegranate juice to a cocktail shaker with cider and ice. 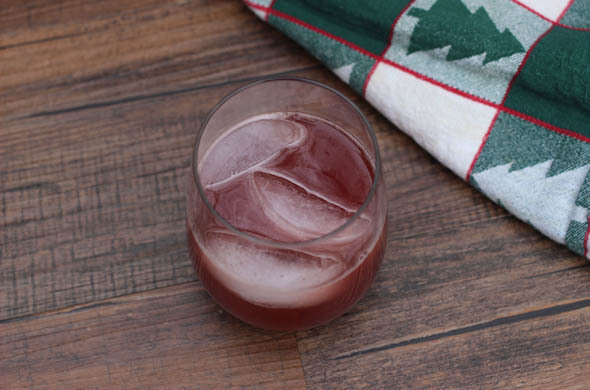 For a cocktail version, add limoncello or citrus vodka. Shake and pour over ice into 2 glasses. 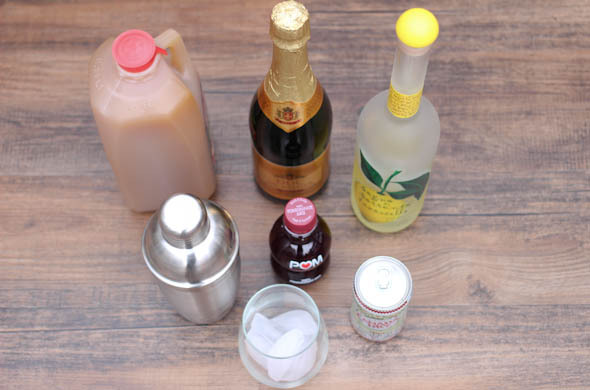 Top with ginger ale or champagne. This is a great one to make to order, or to make a big pitcher for guests! I’d totally include this on a mimosa(-ish) bar for brunch! I liked the bubbles to cut the sweetness of the cider & juice. It is an easy one to make to your taste. I can see kiddos liking the mocktail version while others have the champs in there. Of course I love dips, but some parties, or layouts for that matter, call for crostini. They’re also helpful to incorporate a few flavors annnnnd a plate/tray of crostini mean a few people aren’t stationed in front of the dip all night. Note, I’m one of those who can’t separate from the dip! This seems like the season of get-togethers, family meals, and having company which these are perfect for! I prepped the boursin & the caramelized onions in advance. Then it took 5 minutes for assembly! I wanted it to be with pear, but mine weren’t ripe enough. In advance, caramelize the onions & refrigerate or freeze until using. 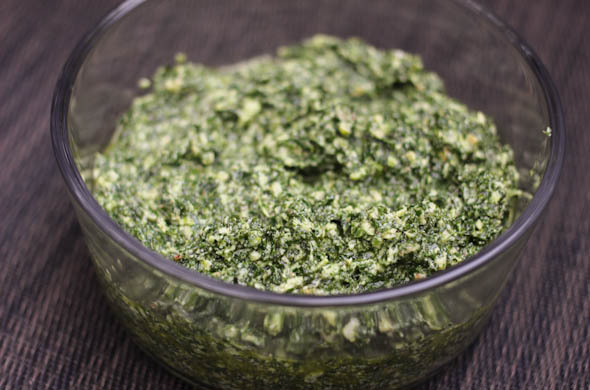 In a food processor, blend the cream cheese, garlic, dried herbs, garlic, Worcestershire sauce, salt and pepper. Add in a splash of milk to thin a bit to your preference. 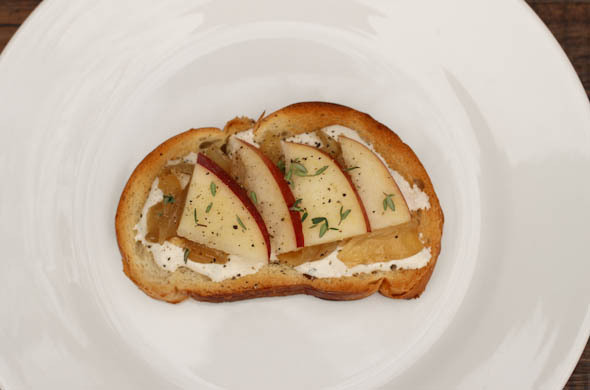 To assemble, toast the bread on a pan in the oven for just a few minutes. 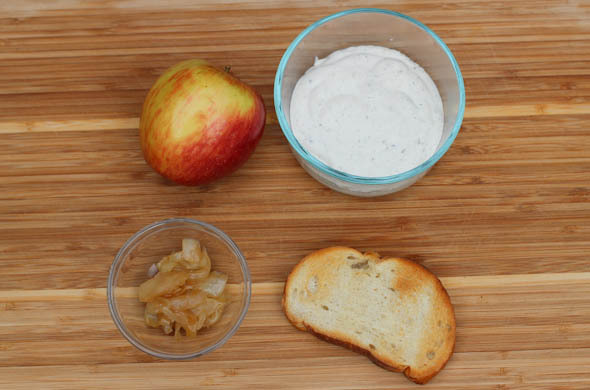 Then spread on the boursin, spoon on a some onions, lay on some apple slices, and sprinkle with thyme. Loooove that this can be mostly made in advance, but also that the leftover boursin is so great for crackers, on bagels, etc. I made a big batch of caramelized onions the last time and froze them. That was a huge time & prep savor for these. Hey, this is a busy season – buy some boursin from the dairy section of the grocery store- that’ll speed you up even more! My test one became lunch but I intended these as an app and I’d love these alongside soup for dinner too! 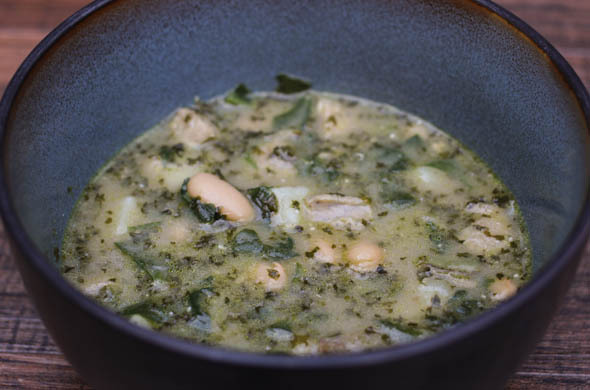 I have a quick & healthy soup and a cocktail coming up next week! Stay tuned! Most quiches I’ve made seem to nicely straddle the line of brunch/breakfast/light lunch. This one takes a firm stand at lunch/dinner. Maybe it is the lack of bacon I often/always add into quiche, but the sun dried tomatoes seem to take it away from breakfast to lunch/dinner for me. 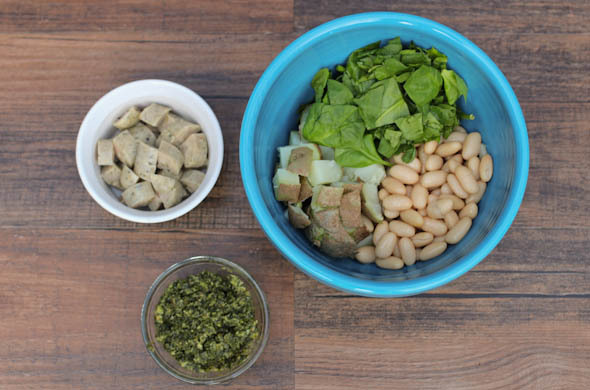 I made this to be lunch for a few days but I froze a serving so I don’t over-do it with the same thing on repeat. More on my new lunch tactics to come! Par-bake the crust in a 9″ pie pan, with a few fork holes poked into it, according to package directions. In a medium saute pan over medium heat, melt butter and add in the mushrooms to cook for ~3 minutes. Add salt & pepper and stir well. Add in the sherry to deglaze and cook for 2 more minutes. Then remove from the heat. Whisk together the eggs, milk, cream of tartar, and salt & pepper. 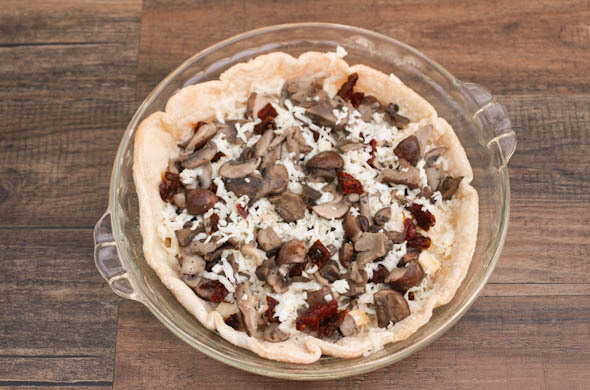 Layer cheeses, mushrooms, sun dried tomatoes and repeat so everything will be evenly distributed. Then pour the egg mixture into the crust – mine had so much filling that I had a little egg mixture leftover. Bake at 350-degrees for 35 minutes. The cheeses & mushrooms could have been in any format for me to love them, but paired with egg was spot on. I went full-in on the filling- just how I like it. It wasn’t dainty, but I cut into 4ths to be very solid lunch meals at work then I froze one to pull out another time when I’m out of ideas. Another perk of any quiche, is that much can be prepped in advance! 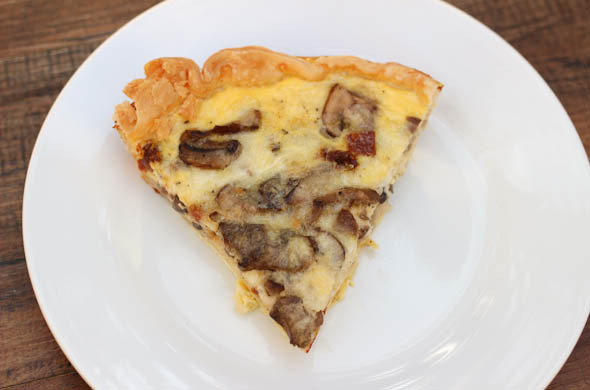 I baked the crust, sauteed the mushrooms, shredded the cheeses and literally assembled- without the egg mixture, the night before. I was too tired to do the whole she-bang. In the morning, I whisked the eggs mixture, poured it in, and baked while our normal getting-ready things happened. Ohh, and I snapped a few pictures for you! 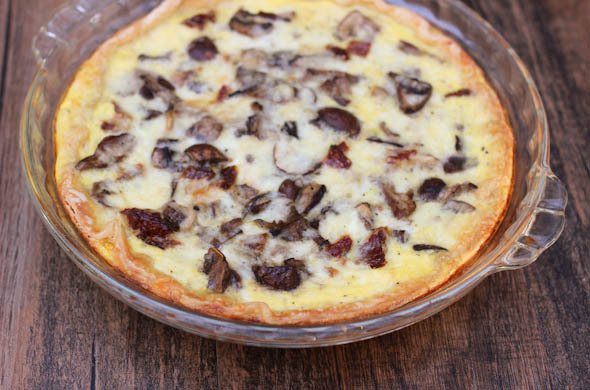 This quiche is my reminder that any fillings or flavors can go in a quiche, it makes a quick dinner during this busy season, and that it is so pack-able for lunch! I saw some really delicious sounding stuffed shells by How Sweet Eats and decided to turn them into a calzone. 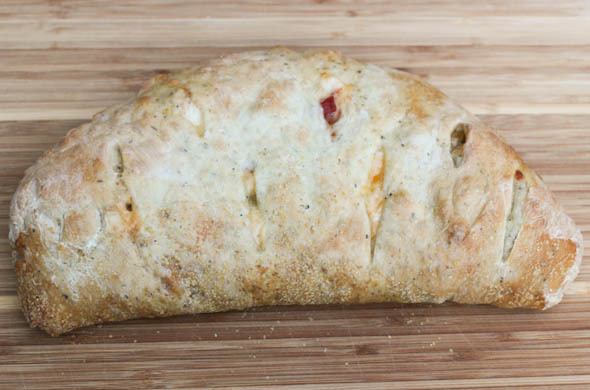 I loved the idea of fire-roasted tomatoes, caramelized onions, and veggies so I put ‘em into a calzone since I haven’t made one in awhile. I’d love these in a baked pasta with penne, or on a pizza, or for a panini! There’s lots of room here for any veggies. Artichokes, mushrooms, and eggplant would be good too! Caramelize the onions: chop and cook in a teaspoon of butter and a teaspoon of olive oil on low, for about 20-30 minutes, stirring regularly. 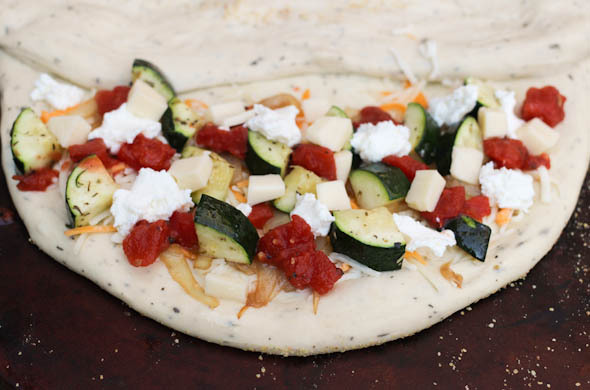 Preheat the oven to 400-degrees, and a pizza stone- if using one. Chop the zucchini into 1/2-inch disks then into quarters. Roast in a pan with a drizzle of olive oil, salt, pepper, and Italian Seasoning. Roll out the dough, or manually stretch it out between 2 hands working it into a big circle. Sprinkle some wheat germ/semolina/corn meal onto the pizza stone or baking sheet. Next lay the dough out off center, so what will become the bottom is centered. 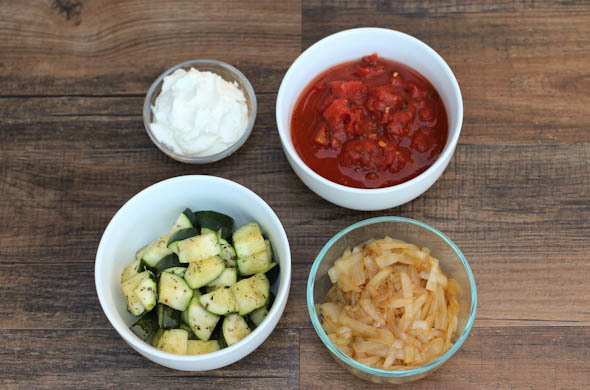 Assemble with shredded cheese, caramelized onions, ricotta dollops, fire roasted tomatoes, zucchini, and fontina are all spread out, then repeat. Fill it all the way getting close to the edges, and with toppings piled high. Fold the dough that will become the top over the insides. Pinch the edge closed, or roll it under the bottom. Poke a knife into the top to create some air vents. Bake 30 minutes and check the dough has puffed and become golden brown. Then bake 10-15 minutes more, as needed. 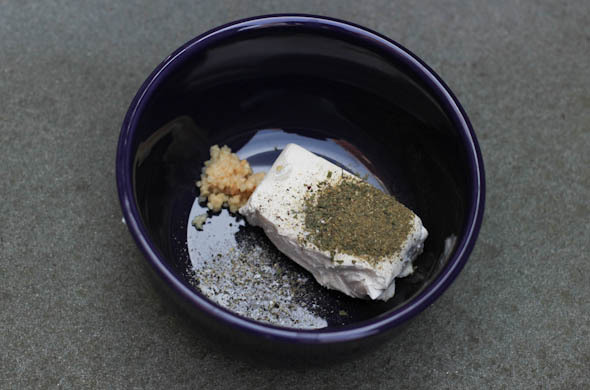 (Parbake just until set- 20 minutes and then refrigerate or freeze until serving. Then bake remaining 20 minutes until heated through). I loved this one. Ricotta and multiple other cheeses is right up my ally. I don’t often use fire roasted tomato sauce because I’m so obsessed with Pastene Kitchen Ready Tomatoes instead of sauce that I never even think twice, but I loved the smokey flavor in here! Canned tomatoes like my fav, and the fire roasted ones, are so great for pizza or pasta because they’re not loaded up with sugar- like jarred sauce. The tomato flavor is much better and was just like I had on pizza in Naples, Italy. The birthplace of pizza knows a thing or two! For this, I spooned out the tomato chunks so the calzone filling wouldn’t be too watery. This was also great to prep in advance. I made the caramelized onions and roasted the zucchini first, then later I assembled and par-baked during nap time. That meant just popping it into the oven for dinner. Voila! Appetizers make the world go ’round. 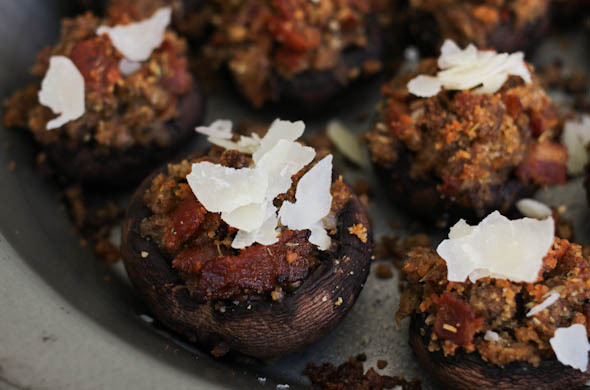 I whipped up a few stuffed mushrooms and was reminded that the beauty of stuffed mushrooms are that a batch can be a ton or just a few. Make 4 or 40. Pan fry the bacon until crisp. Lay the bacon onto paper towel to drain but leave a teaspoon in the pan. Chop the bacon. Pull the stems out of the mushrooms and chop. 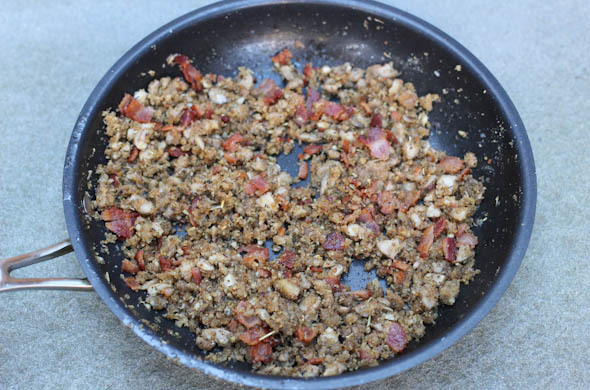 Add to the pan with the bacon drippings, bacon, breadcrumbs, garlic, worcestershire sauce, and parmesan. Taste, and add in cracked pepper, salt, and garlic powder. Add in a teaspoon of butter and cook 5 minutes, stirring regularly. Spoon the filling into the mushroom caps. Remove from the oven and top with shaved parmesan. I love the salty bacon in there with buttery toasted breadcrumbs. I made ~10 mushrooms for Thanksgiving since there were only a few mushroom-eaters. 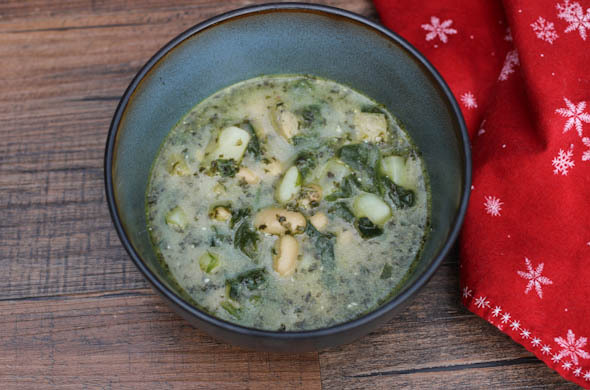 I have a few holiday-ish inspired recipes coming and a few recipes I hope will provide balance & speedy meals for those un-ceremonial Tuesday nights! Stay tuned!